How we met: We started talking this time last year when Nathan was going to shows to shoot for 901Music. He asked me to go to a concert with him, but the concert was about an hour away and I didn’t want to be stuck in the car with a guy I barely knew for one whole hour. We talked on and off after that for about a week and he asked me to get dinner in Memphis, which sounded like a much better option (quick escape routes). That first night that we had dinner, we got a little glimpse into each other’s personalities so we went out again. On the second date we really started to get to know each other’s hearts. We found out that we were passionate about a lot of the same things and in the following months we would get to work alongside each other a lot. It was fun seeing how we had very different sets of gifts and abilities, but the more time we spent together the more we saw that the Lord was bringing us together for bigger purposes. We know that this relationship is not about us and we are excited to use it for Him. 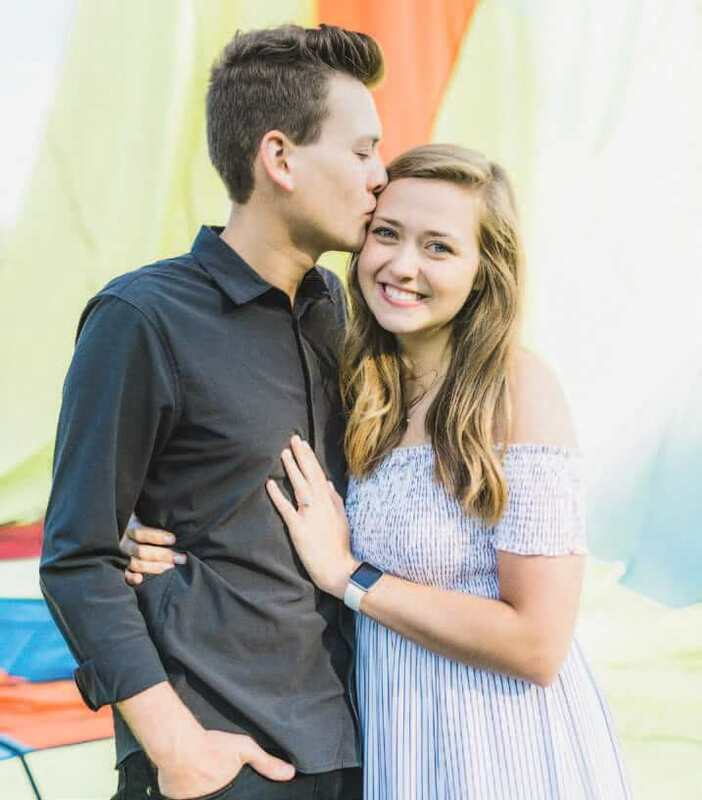 Share this Engagement Announcement from 4Memphis Magazine!